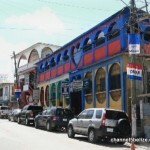 Four persons are currently detained at the San Ignacio Police following a brawl on Sunday morning outside of the Blue Angels Night Club. 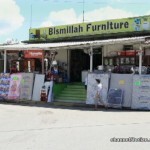 Twenty year old Iter Espino’s body was discovered ten minutes later at the steps of the Bismilah Furniture Store near the Welcome Center. Duane Moody reports. 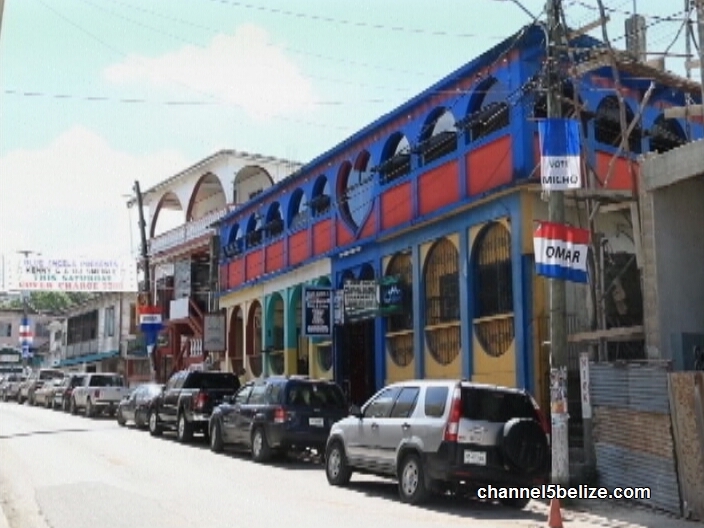 As partygoers were leaving the Blue Angels Night Club on Hudson Street in San Ignacio, a brawl ensued between twenty-year olds Iter Espino and Franklin Garcia, who are both Guatemalan nationals of Buena Vista Village in Cayo, and a group of men. 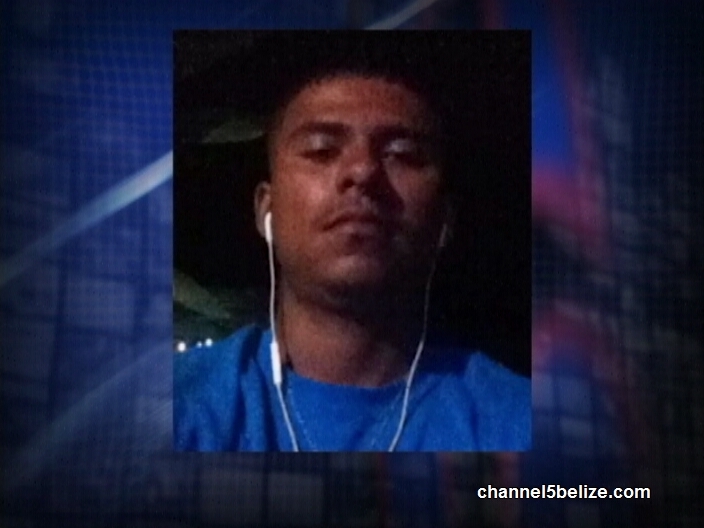 While Garcia was beaten unconscious, Espino was stabbed multiple times and moments later, his body was found a block away across from the Welcome Center in San Ignacio Town. 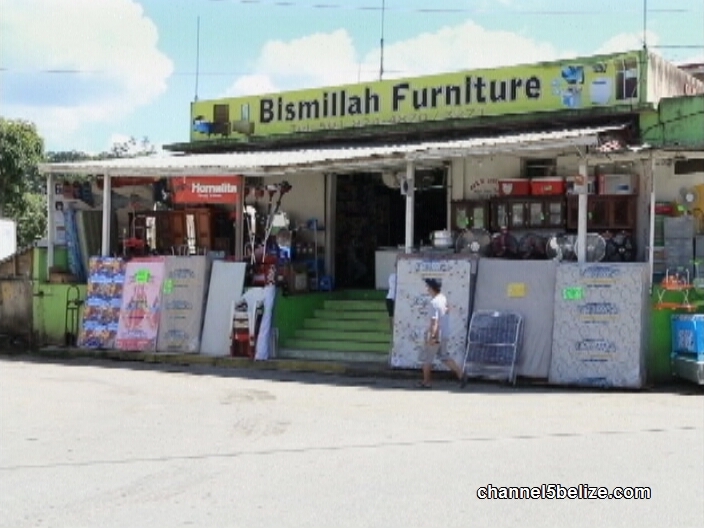 An altercation started from inside the night club which later flowed on to the street. But what triggered the altercation? 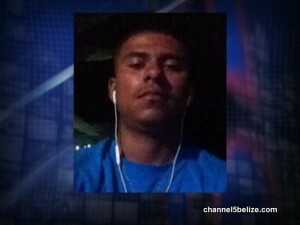 Police currently have four persons detained in connection with the stabbing death of Espino, who is not known as a troublemaker. They have not been able to ascertain who inflicted the fatal stabs. The murder weapon has not been recovered. Duane Moody for News Five. AND GUATEMALA WILL DEMAND PAYMENT FOR ONE OF THEIR OWN !!!! …Eamon Courtenay Says It’s A Political Strategy by the U.D.P. Is U.D.P. 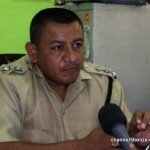 Candidate for Orange Walk South Linked to Narco-Trafficking? 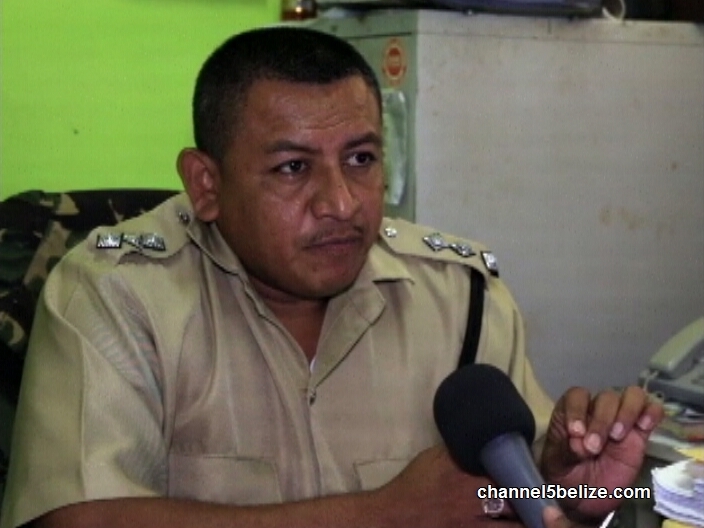 How Much Time Will Voila Pook Serve Behind Bars?